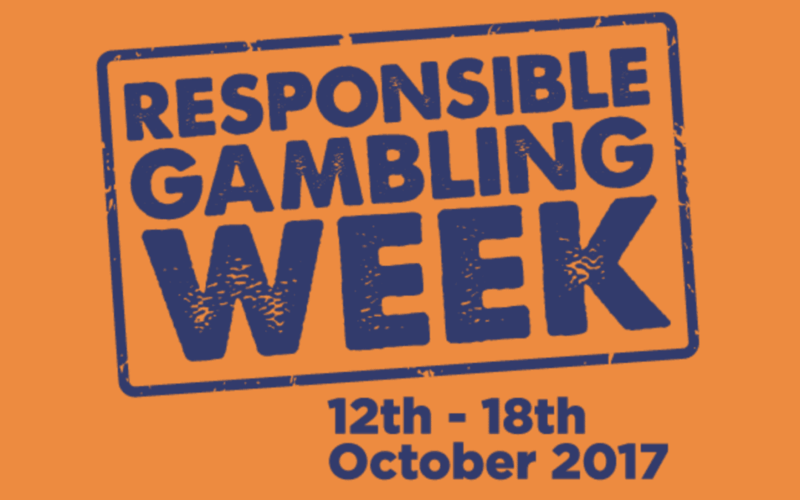 Responsible Gambling Week 12 – 18 October 2017. The aim of Responsible Gambling Week 2017 is to raise awareness about how to gamble responsibly, and be given information where to find help and support if you have a gambling issue. Gambling venues and online sites throughout the UK are participating in RG Week and will feature a range of promotional material and activities throughout the week. During this period NECA will be providing information points in Leeds, South Tyneside and Newcastle upon Tyne from 10am – 2pm where you can drop in and talk to a member of staff, ask questions, and make a referral, or take away advice and information resources.